Viðar joined Valitor as Chief Executive Officer in 2010. 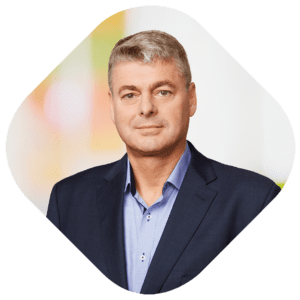 He was previously CEO of the real-estate company Reitir and has extensive management experience in the commercial sector and financial sectors. For a number of years he held management roles with Landsbanki Islands, Vodafone Iceland and 365 Media. Viðar holds a degree in Business Administration from the University of Iceland and an MBA from Drucker School of Management – Claremont Graduate University, USA. 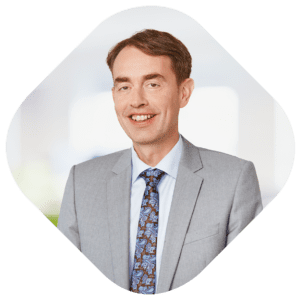 Birkir joined Valitor as Chief Financial Officer in March 2015 and took on responsibility for the Human Resources function in October 2017. Previously he worked as a corporate financial consultant in the Investment Bank Division of Arion Bank from 2010 – 2015. Prior to Arion Bank, he worked for Attorneys at Hofdabakki and Landsbanki. Birkir holds an MCF degree in corporate finance from the University of Reykjavík. In addition, he completed a law degree from the University of Iceland. Birkir is a licensed securities broker and is certified as a District Court lawyer. 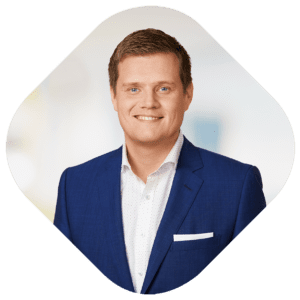 Halldór joined Valitor in 2016 as Executive Director of Valitor’s international direct channel, which includes subsidiaries AltaPay (headquartered in Denmark) and Chip & PIN Solutions (headquartered in the UK), and is now MD of Valitor’s Omni-Channel Solutions business. He was previously managing director of Investment Banking at Arion Bank hf. Before Arion, Halldór held a number of management positions, including the position of CEO at Maritech A/S, an international company selling technical solutions for the fishing industry. Halldor has held a number of non-executive positions on public and private boards, both in Iceland and internationally. Halldór graduated with a degree in engineering from the University of Iceland in 1991 and a BSc in computer science in 1992 from the same university. He is also a certified stock broker. Camilla joined Valitor in March 2017 as MD for Valitor’s Global Partnerships, and is now MD for Valitor’s SMB Solutions. She was previously Payment Networks Director at Barclaycard and prior to that Head of Account Development. 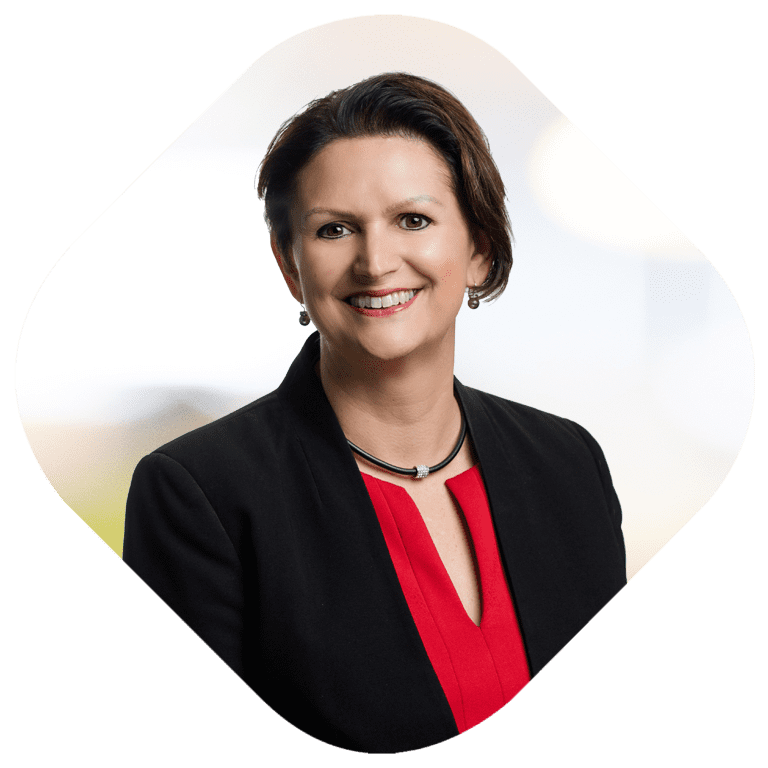 Camilla joined Barclaycard from the IT service company Computacenter Plc, where she was the Commercial Director and she began her career at McKinsey & Company working across numerous sectors. She has built up extensive international experience across a number of professional and personal roles including Non Executive Director for Digital Links, an IT NGO, Asian Strategy Consultant for Tetra Pak and Business Development Consultant for the NGO Technoserve based in Ghana. Camilla holds an M.Sc. in Chemical Engineering which she completed at Lund Institute of Technology (LTH) in Sweden and UC Berkeley in California. Kristján joined Valitor in 2008 as Executive Director of Marketing and Business Development, then was responsible for Global Partnerships from 2015 to March 2017, was MD of issuing and acquiring for the Icelandic market until November 2018, and is now MD of Issuing Solutions business, focusing on serving Valitor’s Icelandic bank partners. Prior to joining Valitor, Kristján served as Executive Director at Spron Savings Bank from 2001 – 2008. Kristján holds a B.Sc. degree in Marketing and an M.A. in International Marketing from the University of Alabama, USA. 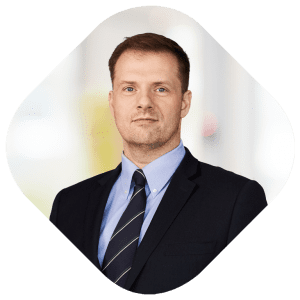 Sigurður began working for Valitor in 2007 as a software specialist in the development of Valitor’s business solutions and later as Chief Software Architect. Previously he was employed as a software specialist at Maritech. 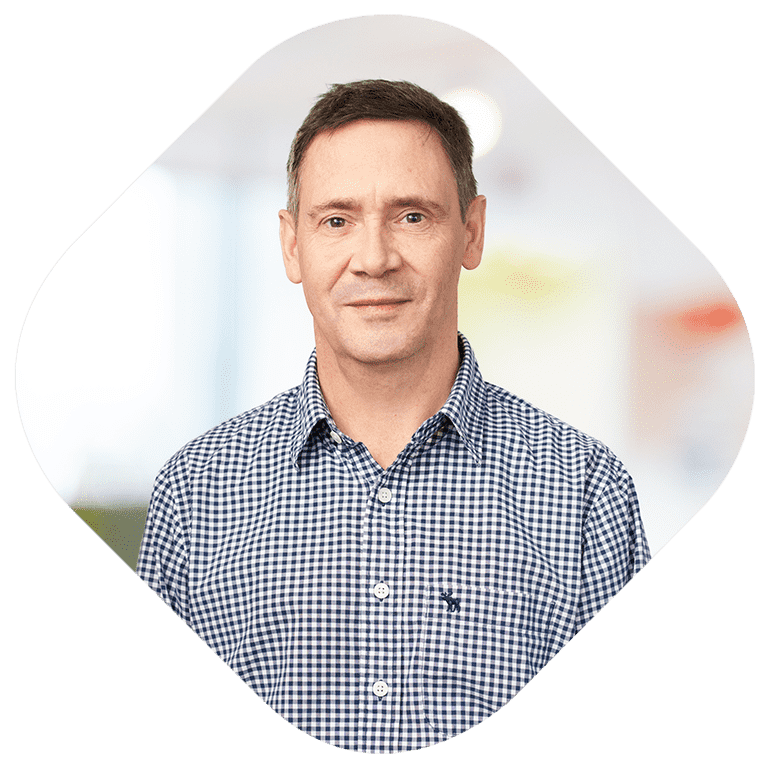 He took over as Director of Product Development at Valitor in early 2013 and added responsibility for operations – including the IT function – in October 2017. Sigurður completed his BSc degree in computer science from Reykjavík University in 2006. 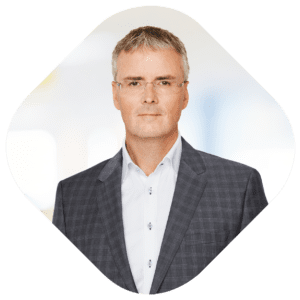 Hálfdan has extensive experience in the IT industry, with over 30 years working in Iceland, the US and UK, for publically listed companies, including Digital Equipment Corporation and Coda Group plc, and as an entrepreneur with software companies. Hálfdan has worked with Valitor on its international expansion since 2006 and as Director of Strategy since 2012. Hálfdan is also a board member of GoPro ehf., a provider of case management software and Frumtak venture fund in Iceland. Hálfdan holds a degree in Business Administration from Lewis & Clark College in Portland, Oregon, and MBA in International Business from the University of Oregon in Eugene, Oregon. Christine joined Valitor as Chief Marketing Officer in August 2017. She brings 25+ years’ experience of business to business marketing in the technology sector, including leading European marketing functions for large companies (Hewlett-Packard and Cisco Systems), as well as for smaller companies. Christine is a respected thought leader and speaker, most notable for her TEDx Talk ‘Unconventional Career Advice’ and regular blogs for Forbes Woman. At Cisco Systems she was the Global & EMEAR co-lead for Connected Women. 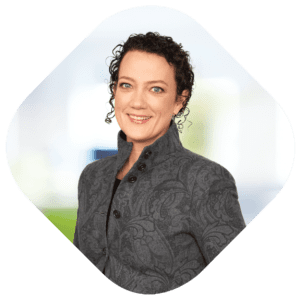 Christine holds a bachelor’s degree in German & Business Studies from Warwick University and a doctorate (DBA) in customer insight from Cranfield School of Management in the UK. Rob joined Valitor in 2013 and has extensive experience in Risk Management in the financial services sector with a focus on payment services. Prior to joining Valitor Rob held senior risk management positions with Worldpay, Royal Bank of Scotland and National Westminster Bank encompassing credit risk, operational risk and fraud. 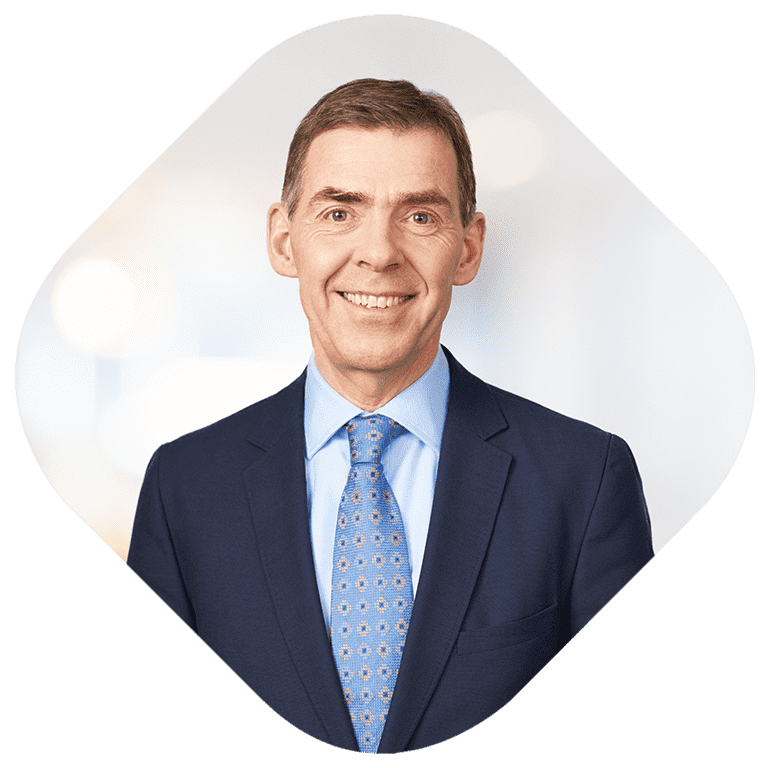 Guðmundur was appointed General Counsel in November 2017, responsible for the Legal & Compliance function which provides legal overview and regulatory leadership for Valitor. He started work for Valitor in late 2013 then substituting the GC and later assuming the role of chief compliance officer in 2015. Previously he worked both in private practice and government service as an attorney and counsellor of law. 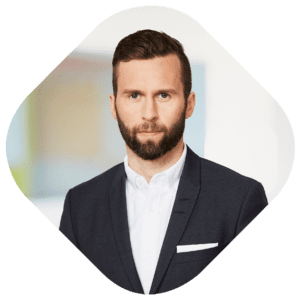 Guðmundur holds degrees in law from the University of Reykjavik as well as an LL.M in intellectual property rights from Benjamin N. Cardozo School of Law. He is admitted to practice as an attorney both in the State of New York and Iceland.